We’re giving away guns at the National Championship, and you may already be a winner! We’ve already drawn winners of many guns, mostly just for showing up! We’ll be doing it all week, so every participant in every class has an equal chance of winning. 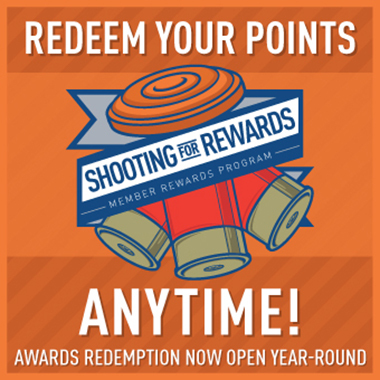 People who come to evening activities and those who participate in the Golden Target and Golden Ticket games will have additional chances to win guns and other valuable prizes.